Mat-forming alpine for poor, well-drained soil in full sun. Only a couple of inches tall, but will grow up to a foot across. See who else is growing Arenaria montana. 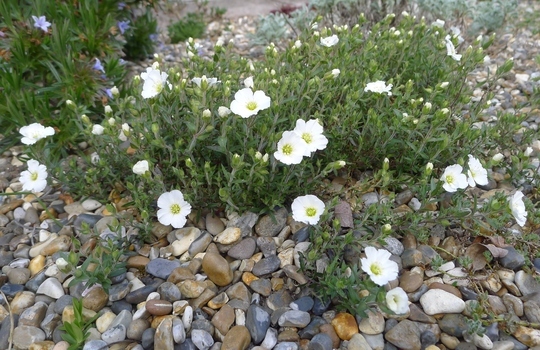 See who else has plants in genus Arenaria.